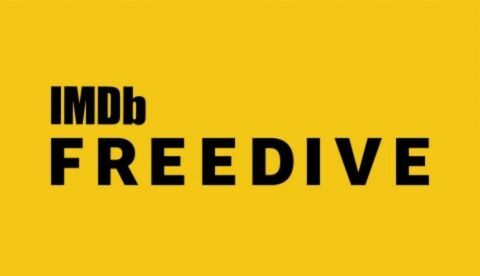 Internet Movie Database or IMDb has launched a new video streaming service called Freedive. The service is available on the PC and Amazon Fire TV Stick and is currently limited to the United States. It is not yet known if or when the service will be available globally. The longer Tom Cruise runs, the more money his movies make! Those in the US (or those using a VPN) will be able to access the service by heading over to www.imdb.com/freedive on their PCs. Amazon Fire TV customers will see the new IMDb Freedive icon in the “Your Apps & Channels” row or by saying “Alexa, go to freedive.” IMDb notes that the catalogue of titles available on the service “will continue to evolve” and that new titles will be added regularly.